The Fratellis have released their new music video for their song "Imposters (Little by Little)" (a surprisingly americana-esque track for the Glaswegian trio, but hey, they make it work). It chronicles the meeting (and unfortunate parting) of two hitchhikers. We wish those of us on the editorial end of the site had more of a film background so we could tell you exactly how it was filmed but it's this lovely retro look with little peeks of top and bottom of the frame poking through, almost as if it is part of a strip of photos. 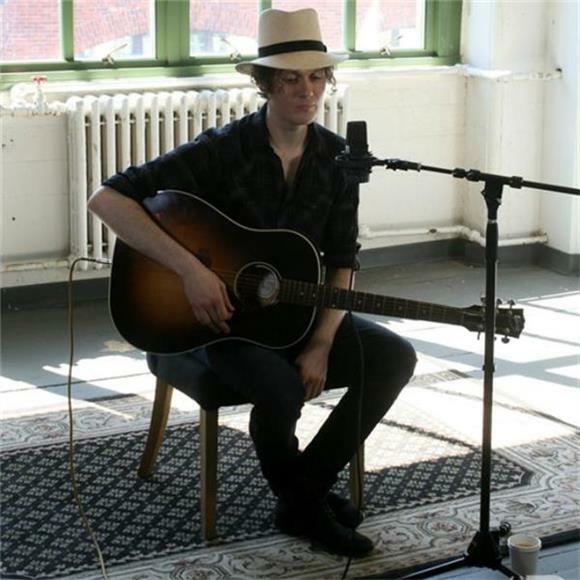 Check it out and while you're at it, if you haven't seen our stripped down session with Jon Fratelli, it's an absolute must. Speaking of that acoustic session, dig it below. It contains a killer acoustic version of "Imposters (Little By Little). ".